Quality teaching is the single most important factor in student learning. But what counts as quality teaching? This book explores one of the most fundamental characteristics of accomplished practice: teachers' reflection. By examining the role of reflection, we see how this vital aspect of teaching can be supported in teachers' professional lives—with significant results for student learning. Author Joelle Jay offers teacher leaders and school administrators concrete cases and recommendations for incorporating reflection into their schools. Joelle K. Jay is an educational consultant at Pillar Consulting, LLC, and an adjunct professor at the University of Nevada, Reno. When educators master the art of reflection, they unlock a powerful means of promoting both adult learning and school reform. This book gives us the key. This is an astounding book and valuable to the profession in that it gives a candid view of reflective practice in four schools...Practitioners of Cognitive Coaching and other programs intended to develop teacher reflection will find this an invaluable resource. 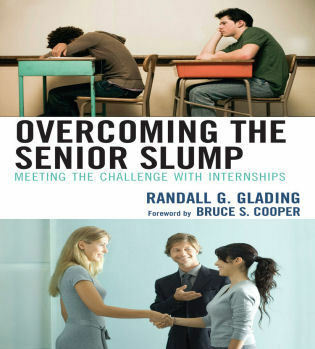 The research in this book provides a studied illustration of teachers' realities. Comparing the teachers' experiences in the cases, it is clear that quality teaching, well-supported by educational policy and school procedures, contributes tremendously to quality learning. To ignore the findings of this research is to maintain an often deficient status-quo. 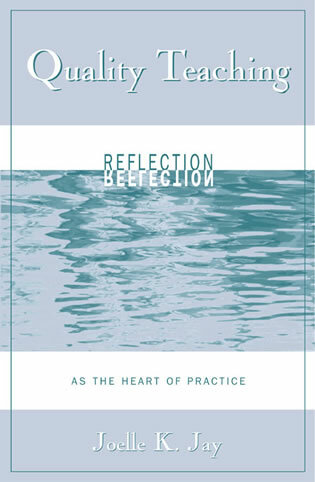 Jay shares important insights about the contribution of reflection to the teaching and learning relationship and offers recommendations for ways in which particular contexts for reflection can lead to meaningful changes in professional practice and improved student learning. 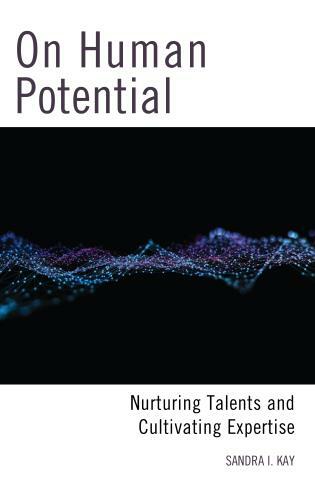 With its vivid case studies and practical suggestions, the book provides superb guidance for all who wish to deepen their pedagogical practice. May its insights be read, absorbed and applied by many. — Parker J. Palmer, author of "Let Your Life Speak" and "The Courage to Teach"
This book offers insight into what matters most in supporting teacher learning by identifying conditions that maximize opportunities and enhance the possibility that teachers will "reflect on their practice in meaningful ways that help them do their jobs well." The power of this book is both in its personal stories of teachers in their quest to reflect on their own practice in the contexts of their schools, classrooms, and homes as well as the author's recommendations for encouraging thoughtful practice. Joelle Jay takes teachers through the necessary steps to become a teacher whose goal it is to teach with passion and enjoyment through the process of reflection. Any teacher who follows Joelle's guidance is certain to become a true professional. Quality Teaching: Reflection as the Heart of Practice is a book that does indeed address the heart of good teaching. 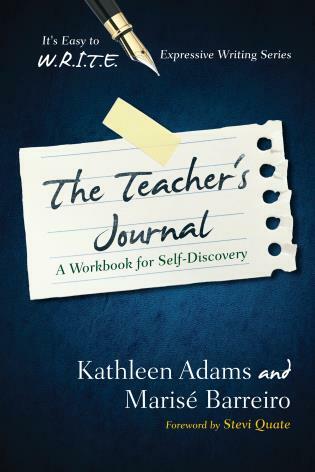 This work takes the notion of reflective practice in schools to a new level by carefully and thoughtfully illustrating the impact true reflective practice can have on students, teachers and schools...a must for anyone working in education who what to improve their own practice and the work of schools in general. Joelle Jay brings us insights into teacher development by capitalizing on careful study of the reflective practices of master teachers. 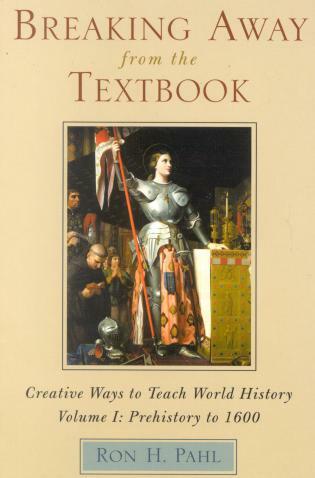 This book gives voice to the teachers' knowledge and wisdom so necessary for enriched student learning. School leaders will find here an array of practical examples of how to support teacher reflection toward quality teaching. This book provides more evidence of what we know from research: that quality teaching is essential for student learning. The author's recommendations for encouraging thoughtful practice are based on teachers' real experiences – a sound basis forimproving student learning. ...an incredible gift of insight upon educators...Quality Teaching: Reflection as the Heart of Practice is an essential resource for educational leaders. 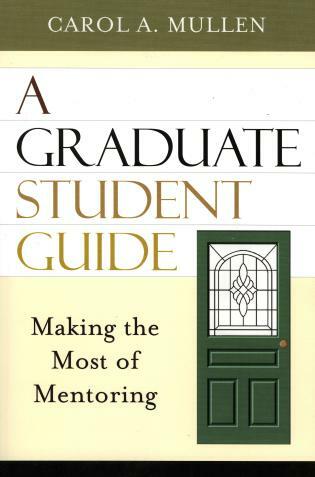 Throughout this book, Dr. Jay maintains that quality teaching is at the heart of student learning. 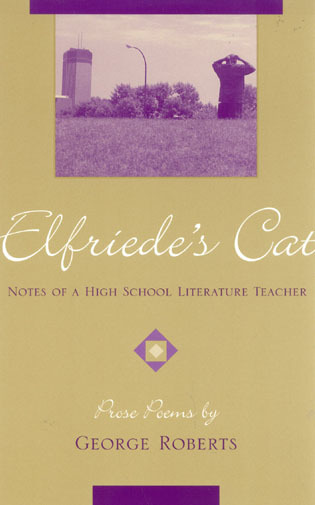 She takes the reader on an insightful discovery, however, that finds reflection to be the foundation of quality teaching. Critically engaging, direct, and rich with real-life examples, Quality Teaching: Reflection at the Heart of Practice is a must-read for in-service and pre-service teachers alike who hope to engage in meaningful learning about themselves as educators. Joelle Jay's book creates a clear dialogue on the importance of real reflective activity for all teachers, no matter how long they have served in schools. Even while reading, I found myself stopping to consider how my own practice as aclassroom teacher fit in to the larger picture. This is truly an important work! 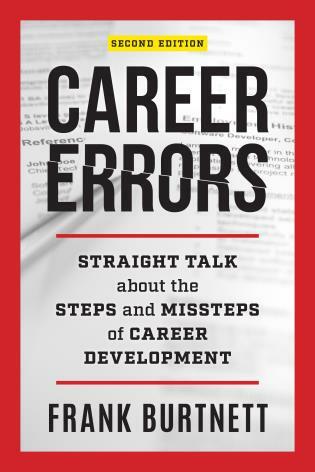 In an educational world madly chasing the latest test score, Dr. Jay's book takes a long, deep look at the role reflection plays in successful teaching. This book looks beyond instructional methods to the thought and process whereby excellent teachers decide what to do on a daily basis. 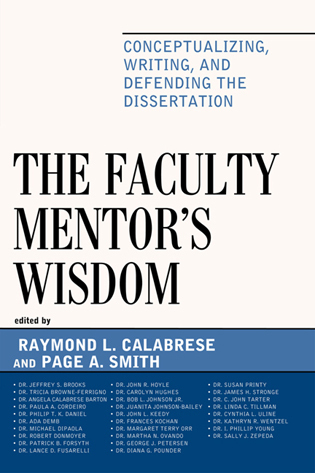 Not only are classroom practices and planning examined, but Dr. Jay includes an intimate look at the context – department, school, colleague groups – in which teachers ply their trade. This book is important because it delves into reflection, a practice vital to teacher flexibility, growth and self-correction. Quality Teaching: Reflection as the Heart of Practice is an excellent resource for anyone interested in supporting quality teaching. 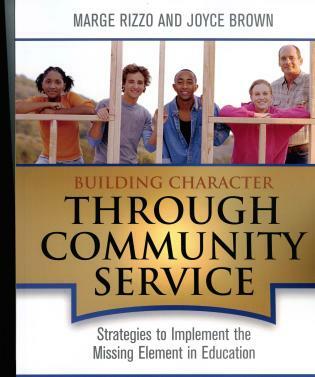 After reading this, I have gained valuable insight on how to foster true communities of learning. 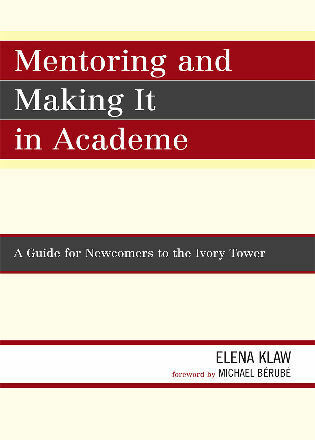 Further more, as a mentor teacher, I felt inspired to continue setting the example I do for my profession. 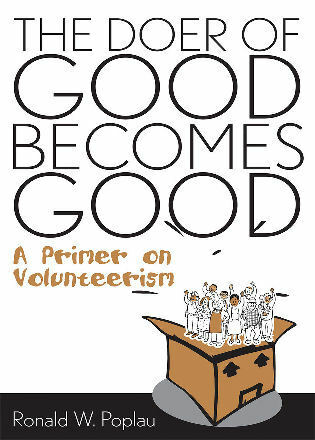 This book addresses the connection between good teachers and good schools. Jay draws on teachers' experiences to support what we know from research: that quality teaching is essential to student learning. School principals and educational leaders will find this book as a valuable resource for theory and practice of reflection in teaching. 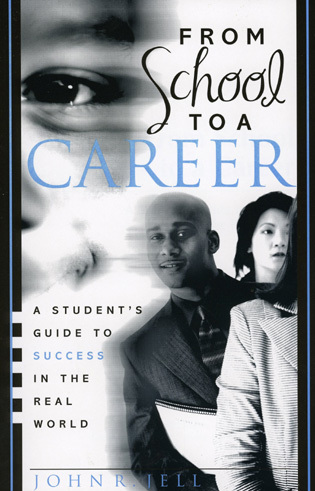 This book provides school leaders with concrete examples of how to support quality teaching. 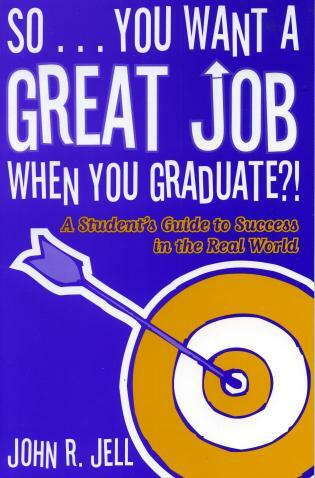 The impact on students learning makes this book a valuable contribution to school improvement. Jay gets right to the heart of the matter of reflection in her readable, thought-provoking, and timely volume. Wonderfully described are Jay's real-life stories and experiences of teachers attempting to integrate reflective practice into their professional repertoire. 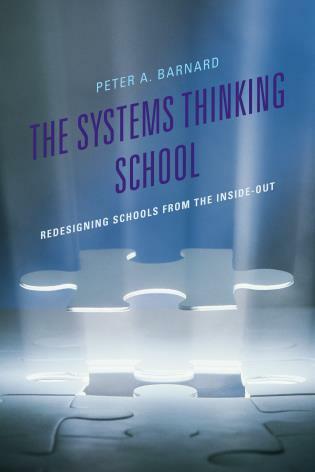 Jay has done a laudable job of convincing readers that reflection should elevate instruction to a point where both students and practitioners are 'turned on to learning' and therefore set the stage for needed reform. Highly recommended. 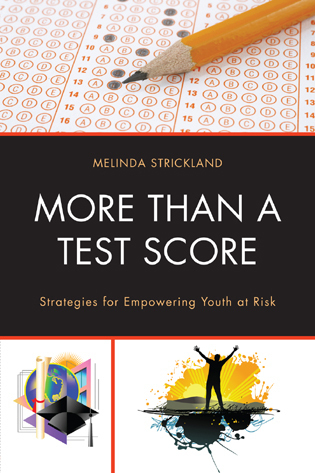 Revealing and informative…the book would be a valuable resource for administrators and teacher leaders because it clarifies why some activities work better than others and suggests how routine meetings might be restructured to foster more reflection on teaching. There are two major strengths of this text that stand out. First, Jay uses a case study approach to the research and discussion of the events. These case studies are well written and stimulating. 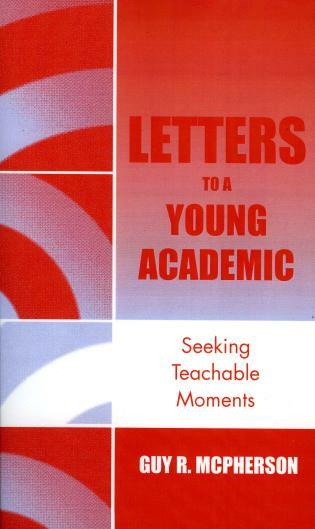 Jay manages to capture the essence of the teachers' experiences and make the reading interesting and intriguing. 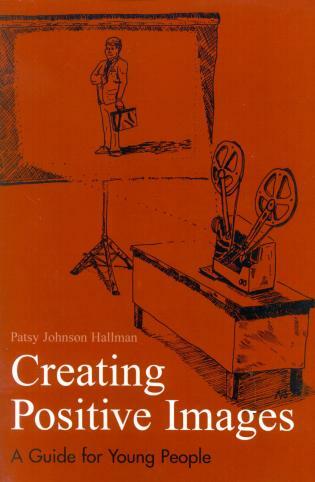 The case studies could be used independently in university classes to encourage reflection on reflection. This approach made the text reader-friendly and continually engaging. Second, after in-depth discussions of reflective experiences about reflection, Jay makes a call for reform. She presents a very commendable challenge. 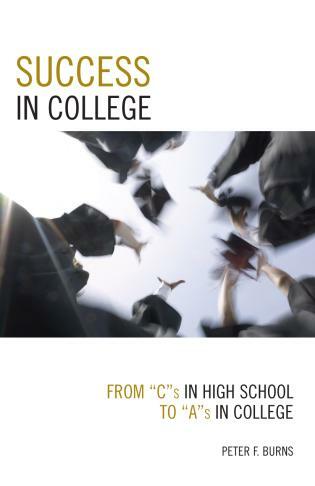 Written primarily to support educational leaders, teacher leaders, and school administrators engaged in improving the effectiveness of teaching and learning.